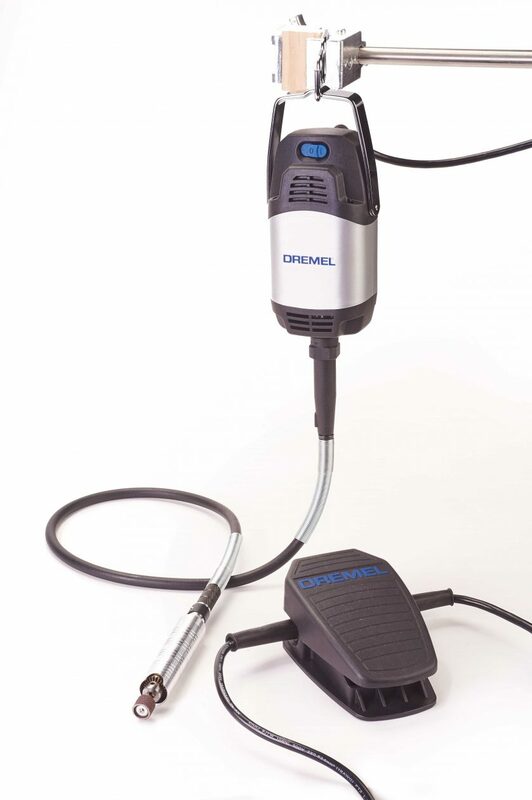 Dremel’s new Fortiflex flexible shaft tool features a more powerful motor and higher torque than the company’s standard high-speed rotary tools. It comes with a hanging motor attached to a flexible shaft and a variable-speed foot pedal to control the 1/5hp motor, which can reach speeds of 23,000rpm. 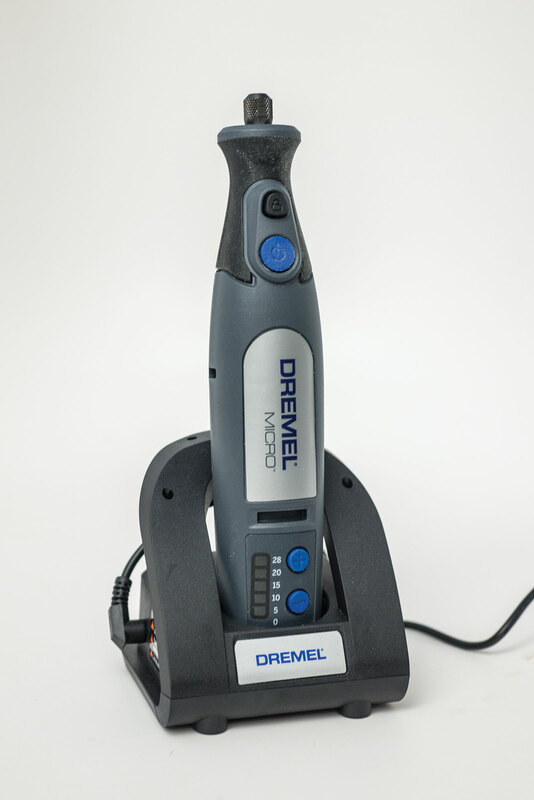 Dremel discontinued its flexible shaft tool years ago but evidently gave in to requests to bring back the popular tool. It enters the market competing with a number of other similar—but not identical—flexible shaft tools. The Fortiflex is an able competitor; it’s both powerful and easy to use right out of the box. The Fortiflex combines the speed of a traditional Dremel rotary tool with the power and torque of a flexible shaft tool. I had to bury an aggressive bit in a piece of wood to make the motor even slow down, but the tool, at top speed, was fast enough to use with all but the smallest bits. 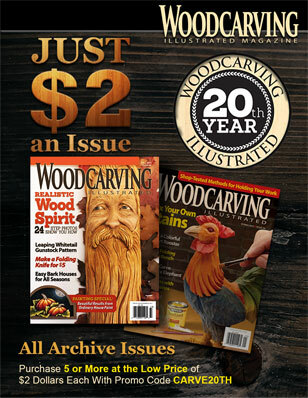 The three-jaw chuck in the tool’s hand piece will not accept 1/4″ (6mm)-diameter shaft bits, but that problem is easily solved because the tool is interchangeable with hand pieces from Foredom, Mastercarver, and most other flexible shaft tools. The MSRP for the Fortiflex is $299. 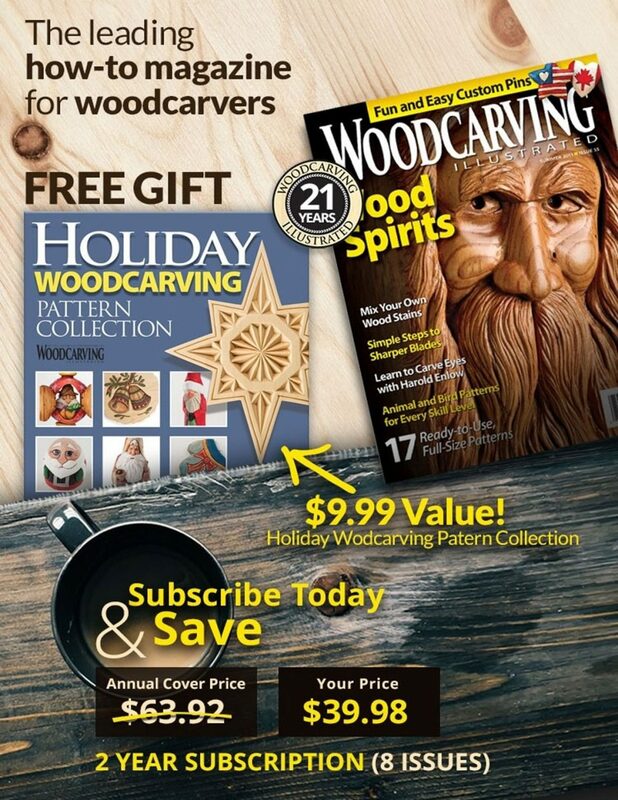 Visit www.Dremel.com to find a list of retailers.